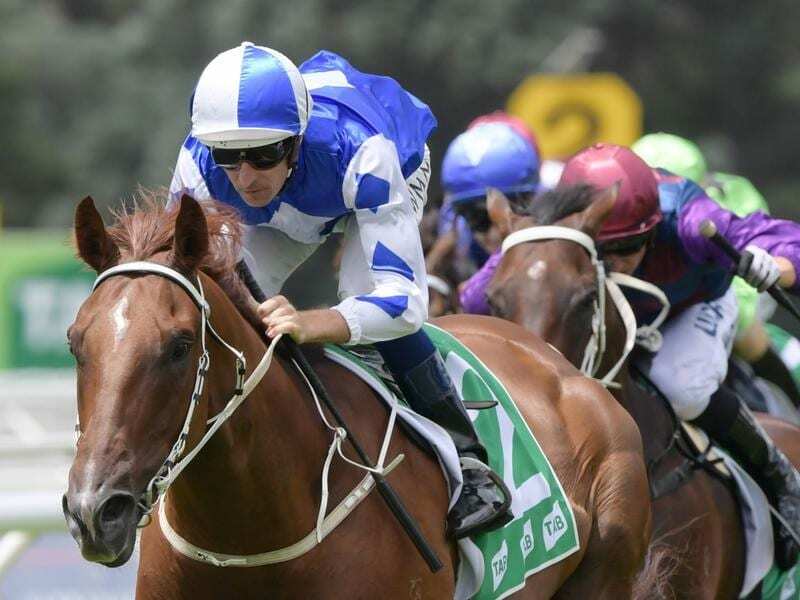 Noble Boy has won his way into the Country Championship final at Randwick and is favourite. “It’s heart in mouth stuff and a relief more than anything,” Blowes told Sky Thoroughbred Central. Safe Landing’s trainer Kurt Goldman said the winner was too good but he hoped the step up to 1400m in the final would suit. “Sam (Clipperton) had a lot of faith in this horse,” Goldman said.